Everywhere you go, whether it's online or someplace in the physical world, you're likely to be bombarded with advertisements and products designed to promote or improve your health, help you lose weight, or help get you physically fit. All of these products claim to be the antidote to the modern diet which often consists of large portions of highly processed, calorie-dense foods. The fact is that we are encouraged to eat foods that make us overweight and dependent on other products in order to maintain your health. Indeed, one sector of the American economy includes a $66 billion weight-loss industry. I wrote a little bit about this topic in a previous article called how to lose weight the old-fashioned way. In this article, I will focus on the top three food ingredients or additives that are contributing to the decline of our health and making us sick and obese. The three food ingredients or additives that you should avoid or limit are often called "the three white poisons." 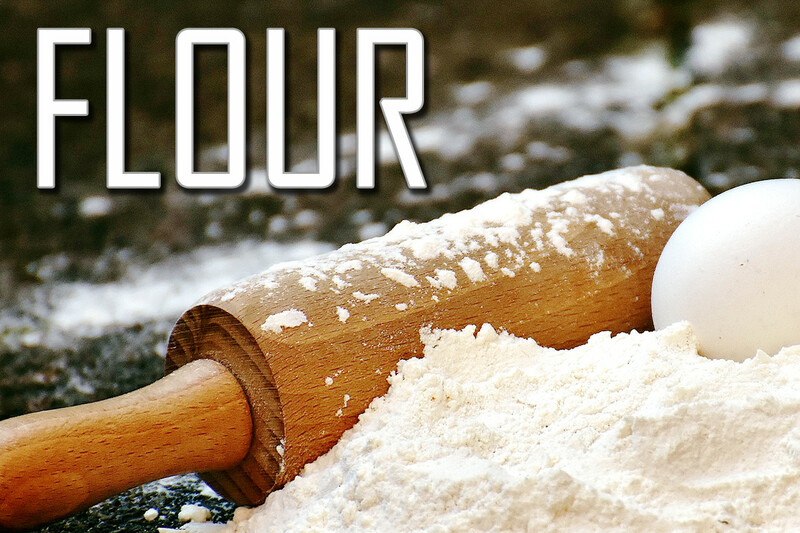 These substances are refined sugar, salt (sodium), and refined white flour. When you learn to avoid the modern poisons contained in our foods, you'll find that weight loss will come easily and naturally. Furthermore, avoiding these foods isn't really "dieting" as it is really just simply returning to eating the way we did before food manufacturers started heavily processing everything. Note that the definition of a poison is "a substance that is capable of causing the illness or death of a living organism when consumed or absorbed." A poison is not necessarily an intrinsic property of a particular substance, it's really just a matter of dosage. In other words, any substance can become a poison and have negative effects on the body if it is consumed in high enough doses. This includes many foods and food additives often considered safe when consumed in a "normal" amount. Out of all of the modern foods that we eat, the consumption of sugar has got to be the number one contributor to an unhealthy lifestyle. Most processed foods contain some amount of sugar in them. This is in addition to the fact that shelves in grocery stores and convenience stores across America are lined with sugar-packed snacks, cookies, and candy. Four of the twenty aisles at my local grocery store are devoted solely to sugar filled foods and snacks. Insane right? Moreover, most sugars in these foods are simple sugars which are made from refined corn or sugarcane. 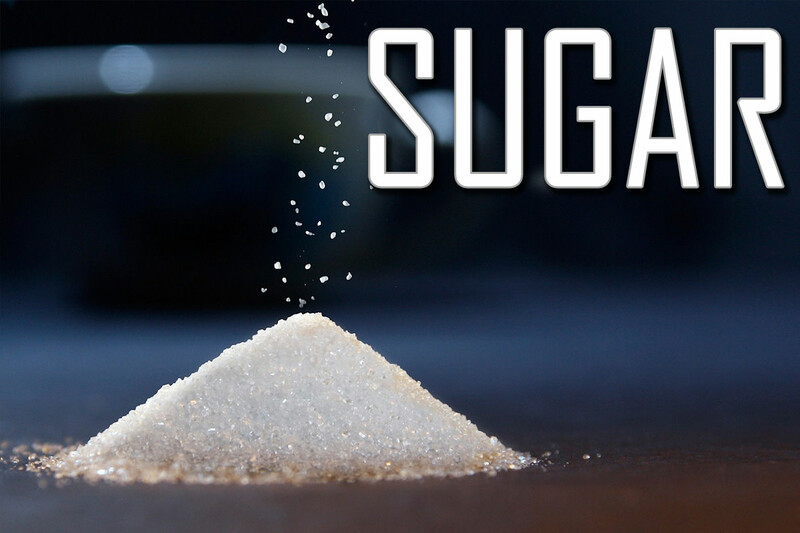 These types of sugars are quickly metabolized, promote poor dental hygiene, offer little to no nutritional value, and are extremely calorie dense. In addition, did you know that some scientists believe that sugar may actually be an addictive substance? This might be one possible explanation for "sweet cravings" in humans. There is an incredible amount of sugar that's in the food we eat. For example, according to research I performed online, a single serving of Oreo cookies has the same amount of sugar as about 1 medium apple but has more than double the amount of calories. A 20oz bottle of soda has the same amount of sugar as 3.5 large bananas. Let's not forget about the other processed foods either such as frozen meals, cereal bars, juice and even seemingly healthy concoctions like salsas. Even manufacturers of applesauce dump buckets of additional sugar into their product even though it's totally unnecessary. Fresh, homemade applesauce is plenty sweet in its natural state. Food manufacturers love to add sugar to everything because it adds flavor and makes it more palatable to the masses. If you can just avoid sugar then you have made a great leap into promoting long-term health. 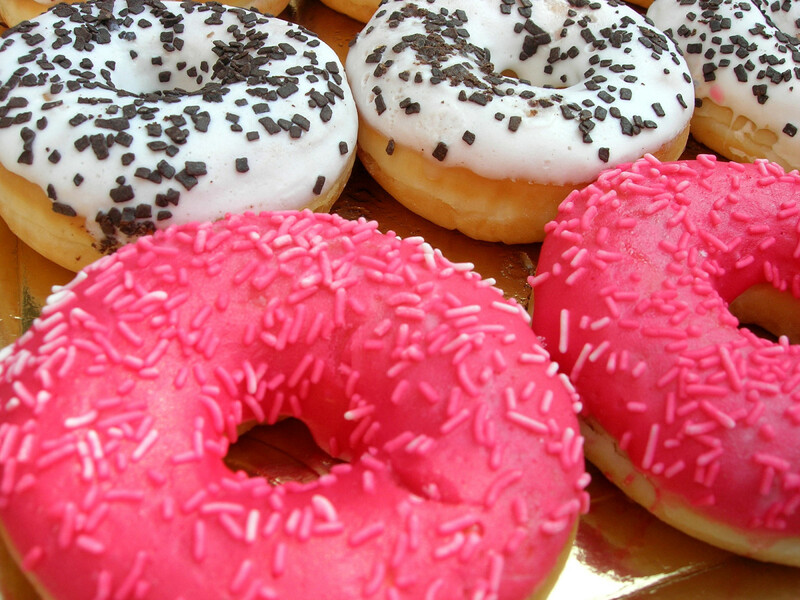 It's actually not that difficult to avoid processed, sugary foods. Personally, I have gone weeks at a time without eating candy, cookies, cereals, or any other food that is predominantly sugar. 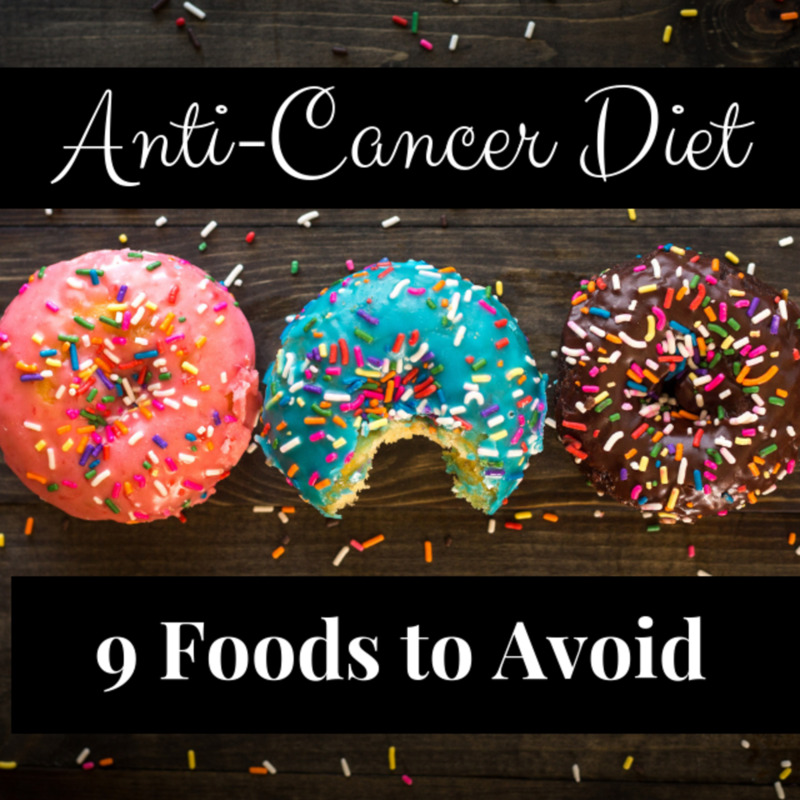 I've noticed that I have felt better and more energetic when I avoid these foods. And to those people who say, "fruit has sugar in it" may I remind them that there is significantly less sugar in fruits than in equivalent quantities of the modern sugary foods that we eat. 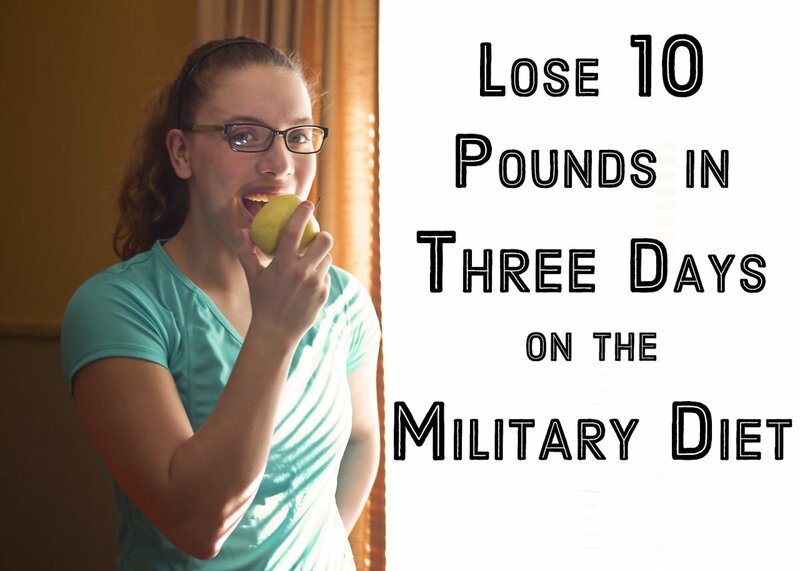 In addition to this, it's rare that anyone will eat 10 apples or 5 bananas in any given day. However, I am willing to bet that we all know someone who can slam 15 Oreos in one sitting or consume an entire tub of ice cream while watching TV without blinking an eye. In the days of old salt was an uncommon commodity. Salt wasn't so much a food seasoning as it was a preservative instead. Some cultures hundreds of years ago even used salt as a form of currency or as a weapon to destroy enemy croplands. Today, salt is everywhere and in everything that we eat. It's also extremely inexpensive and you can get several pounds of it for less than $1. Salt is a flavor enhancer which means it makes food taste better. And while it is true that our bodies need salt to function, it's also true that we don't need as much salt as we are getting in our diets today. On average, Americans consume 3,400mg of sodium per day which is almost 50% more than what the Centers for Disease Control (CDC) recommends. 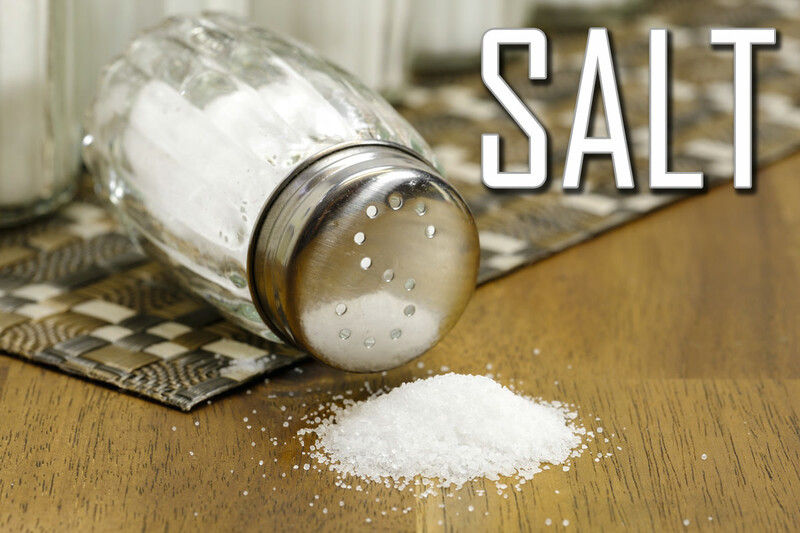 At the end of this article I've provided a link to an info graphic prepared by the CDC regarding sodium consumption. Most research on the topic of dietary sodium suggests there is a link between eating too much salt and many diseases including heart disease and strokes. Of course, consuming too much salt can also contribute to obesity. Most modern foods have loads of salt in it. In fact, the more processed a food is the more likely it is to have a large quantity of salt in it. This includes everything from manufactured snack foods and cereals to everyone's favorite frozen dinner. Frozen meals are convenient but rely on high salt content to maintain food flavors over the long term. For example, a slice of frozen pizza can have as much as 730mg of sodium in it. That about 1/3 of the daily recommended amount of sodium in just once small slice of pizza! Avoiding salt can be challenging because it is everywhere. Shopping for unprocessed or natural foods and cooking your own meals is the best way to control your salt intake. When purchasing frozen foods and commodities check the labels to see if salt has been added to it. Instead of using salt to season your food look to add flavor in others ways by adding herbs, spices and even things like lemon juice and vinegar. Pretty much anything made with refined white flour, even enriched white flour, is useless. It will do nothing good for your diet. 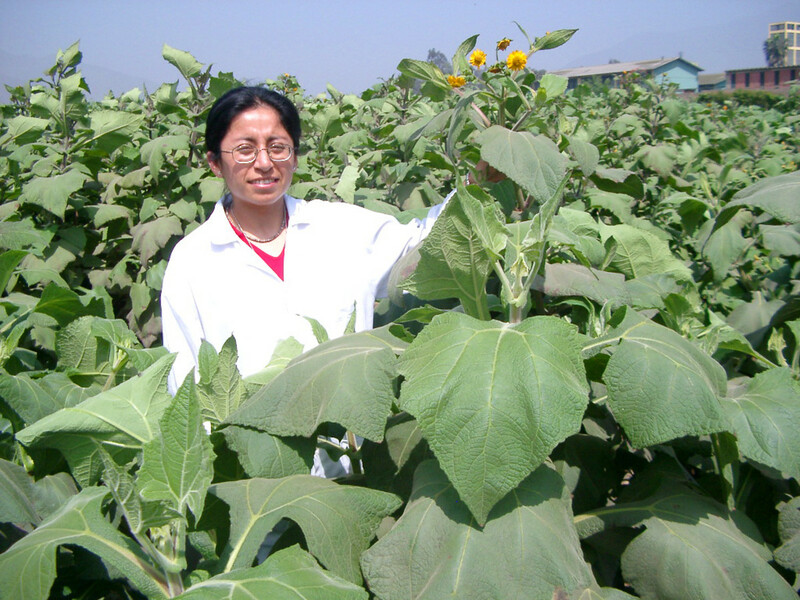 The first reason white flower is unhealthy is because it simply has no nutritional value. Even the enriched flour is likely to be devoid of nutrients by the time you eat it because the heat from the cooking process can destroy them. Another reason that white flour isn't healthy is because it is metabolized quickly and converted straight into simple sugars (see poison #1 above). White flour is also calorie dense and does not satiate the stomach well. 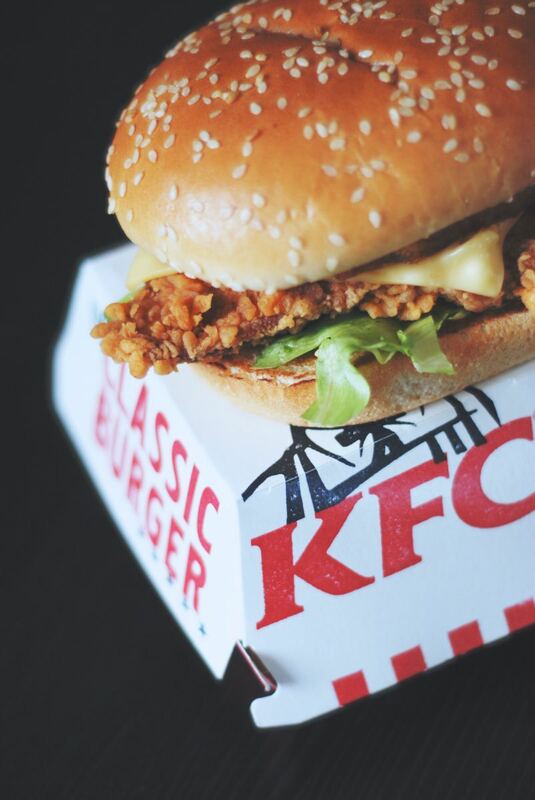 Soon after eating it you'll find yourself hungry again. White refined flour is a common ingredient in many of the foods that we eat as well, just like sugar and salt. Of course, this includes breads, rolls, tortillas, and cakes. However, there are also other products like cereals, snack foods, pasta, and even so-called "healthy" foods that contain a large amount of white flour. Just like salt, avoiding refined white flower can also be challenging. 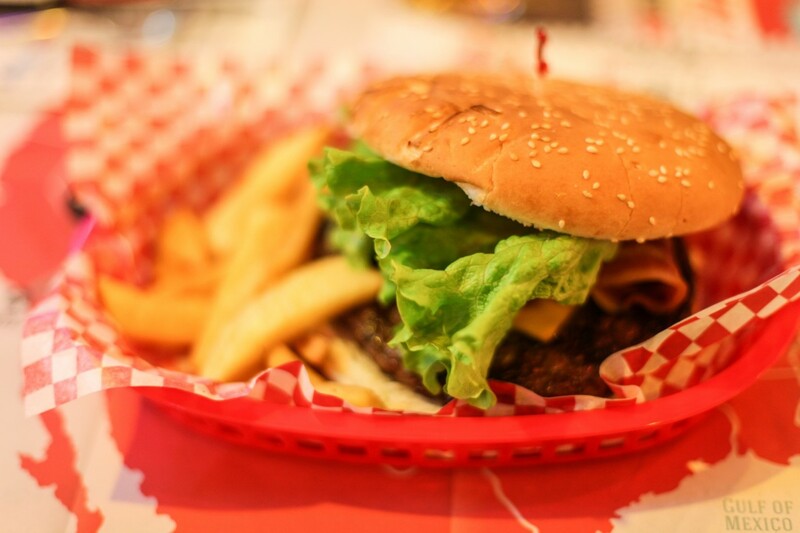 The key is to avoid consuming processed foods or pre-made foods all together if possible. When browsing the bread aisle or the bakery, choose whole wheat or wheat alternatives instead. Pasta is popular food that is often made from white refined flower. Fortunately, there are whole-wheat alternatives that can taste just as good as traditional pasta depending on the recipe you are going to prepare. Pasta based dishes that are sauce heavy tend to have the least noticeable difference in taste when swapping plain pasta for healthy, whole wheat pasta instead. These whole wheat alternatives will be higher in fiber, satisfy your hunger longer, and are full of complex carbohydrates which promote better health overall. One could argue that sugar, salt, and flour are created to make food taste better and last longer in an effort to support higher sales of manufactured products. This is just a logical progression of food production in a modern, capitalistic society. Our human body is simply not cut out for a modern lifestyle. While an abundance of food is great, we weren't designed to eat highly processed foods on a daily basis. The consumption of large quantities of refined sugar, salt (sodium), and refined white flower is akin to a continual poisoning of our bodies. While these substances might be categorized as food and "safe to consume," we have to remember that the consumption of any substance in high enough quantities is not good for us. Therefore, the key is to limit or avoid eating these foods. If all you did was to limit or avoid these three substances, it's not unlikely that you could begin to see changes in your health and well being. It's possible that you may even begin to lose weight and start to have more energy in your life. 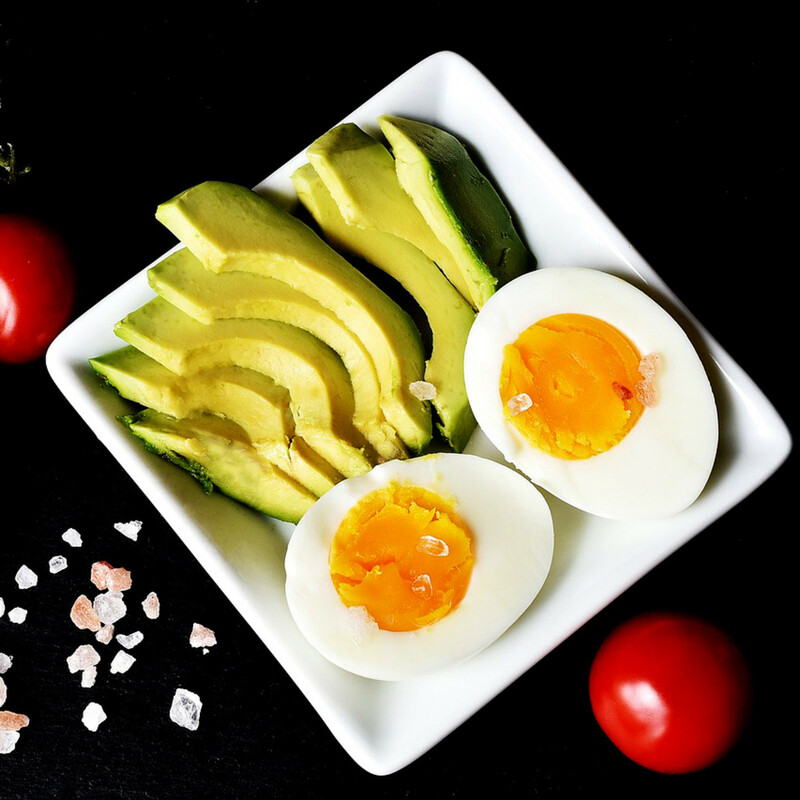 In addition, there is no need to count calories when you avoid calorie dense foods that contain high concentrations of these three ingredients. To put it simply, by avoiding modern processed convenience foods you'll begin to live a healthier life automatically. FlourishAnyway - Thank you for the feedback, it is much appreciated. Researching this topic and writing about it has helped me think about food differently. I hope it will do the same for others. Thanks for reading! Larry W Fish - It can certainly be challenging to eat healthy these days, especially when super markets are fully stocked with unhealthy foods that also happen to taste great. Avoiding sugar, salt, & white flour seems to get harder by the day. My wife and kids have a sweet tooth which means there are plenty of cookies and snacks in the house. The guys in the office are always bringing in donuts and bagels as well. I don't really have a problem avoiding sugar however it's the other two that are challenging for me. My grandma had told me on occasion that "If it tastes too good to be true, then it's probably bad." She was a wise woman. Thanks for reading! Your title pulled me in but your rational arguments and excellent writing kept me reading. It seems that a large majority of what we buy in the supermarket is bad for our health. I agree that much of it is done to increase taste and as a preservative. I have cut down on the sugar and the salt. It has made a difference in the way I feel. As with anything, to much of a good thing, is not a good thing.